Would you buy a three-wheel electric car that seats only one person made by a Canadian firm with revenues of only $1 million? Investment banking firm The Benchmark Company thinks you should. A speculative buy rating it gave Electra Meccanica Vehicles Corporation, maker of a quirky electric car it's named “Solo,” sent the company’s stock soaring 33.63% to $4.57 a share Wednesday at the NASDAQ Composite. The $6 price target from Benchmark Research analyst Bill Sutherland represents a plus 31% over the current level. Electra Meccanica began trading at $3 after its IPO in September 2017. Its stock rose to an all-time high of $14.90 in late October 2017 but fell to an all-time low of $1.22 a share in early February 2019. The stock has come 274% off that all-time low. 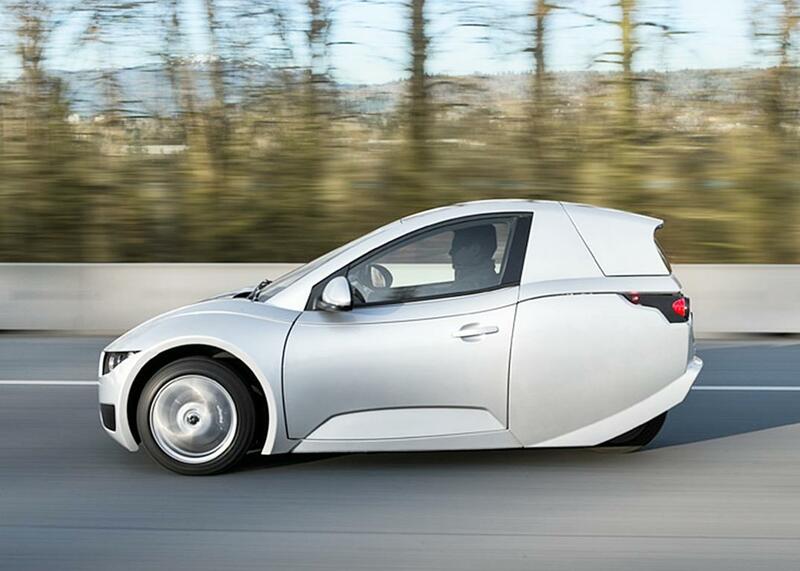 Based in Vancouver, British Columbia, Electra Meccanica is building the one-seater, three-wheel Solo. It's also building a roadster called “Tofino.” Some see Electra Meccanica as a viable competitor to Tesla Inc.
Others say no way considering the tininess of the Canadian Firm. Electra Meccanica reported revenue of under $1 million for 2018, and a net loss for the year. Electra Meccanica sees itself as a small-cap company looking to dominate a small niche market. It got a big boost last February when Bloomberg Intelligence sent a note saying investors are excited about Electra Meccanica since Solo is a car people might need in addition to their regular cars. That nudge sent the company’s shares skyrocketing more than 220 percent on Feb. 13. Shares rose by 54 percent on Feb. 14. Its rationale for building Solo is simple. It notes that 119 million North Americans commute using personal vehicles daily. But of this enormous total, 105 million commute alone. Solo has a top speed of 130 km/h. It’s powered by a 17.3 kWh lithium ion battery and compatible with universal charging stations everywhere. Can Volkswagen Electric Car Beat Elon Musk's Tesla?